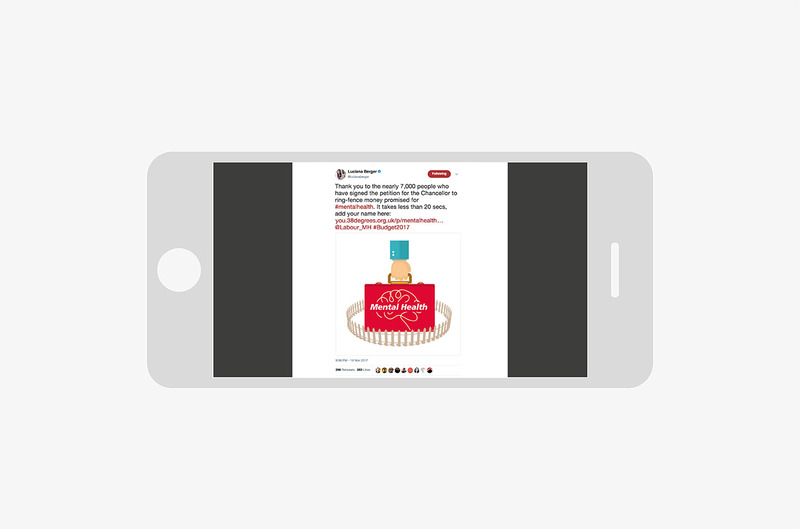 Graphical were tasked by Labour MP for Liverpool Wavertree, Luciana Berger, in her capacity as Shadow Minister for Mental Health, to create a social media campaign to expose just how little the Government knows about mental health provision and services. 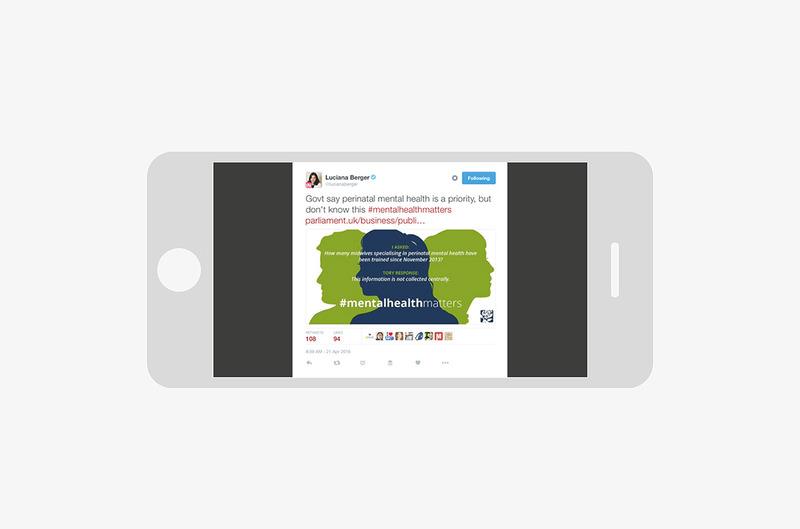 We designed a 30-day campaign which ran in April 2016 with the hashtag #mentalhealthmatters. Labour* had previously asked a series of questions to the Government. And each time the response was unanswered to due to the fact that “the information is not collected centrally”. The campaign went viral with thousands of ‘hits’, ‘shares’ and ‘likes’ and we continue to work with Luciana on her communication strategy. We subsequently worked with Luciana in 2017 creating infographics to highlight her campaign to ring-fence the Mental Health provision in the upcoming Budget. * Our work concluded before the Labour Party went mad.